One of the most valuable pieces of décor in a home is an Oriental rug. The rugs are stunning and are the centerpiece of a room if cleaned and cared for properly. 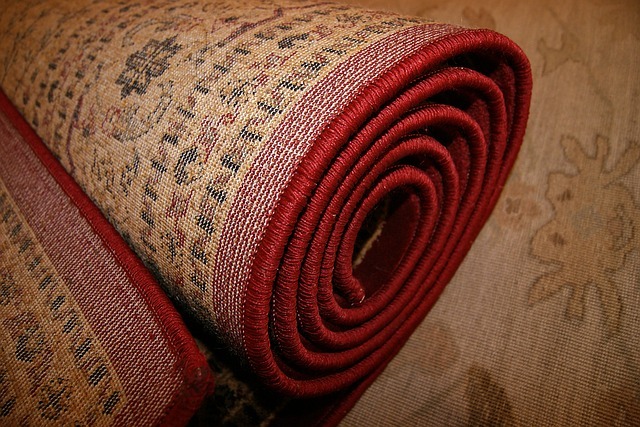 For Oriental rug cleaning Fort Wayne, use a service you can trust. A rug cleaner in Fort Wayne needs to know how delicate the Oriental rug fibers are and how to handle them with extreme care. The service should first provide a thorough inspection of the rug to understand its construction and materials, the source of stains or soiling and any other information you can provide to ensure the best Orienal rug cleaning service. Don’t hire a rug cleaner that uses bleaching agents or acid-rinse or any harsh chemicals for their cleaning process. You don’t want to subject an Oriental rug to those kinds of cleaning agents. Depending on how dirty the Oriental rug is it might require that the service picks it up from your home and delivers it to an off-site, in-plant facility for a more industrial and extensive cleaning. But many times an Oriental rug can be cleaned right in your home. Chem-Dry of Fort Wayne offers oriental rug cleaning on-site. Our technician will inspect the rug properly to determine the best methods for successful cleaning. We don’t use any chemicals for our rug cleaning or our carpet cleaning. Our solution is carbonation-based and a mixture of bubbles and water that lift dirt from rug fibers without damaging them or leaving behind detergents or soap in the fibers. We are a green cleaning Fort Wayne service. Chem-Dry of Fort Wayne doesn’t use a lot of water either so the rug will not be saturated and should dry much faster than using another Orienal rug cleaning Fort Wayne service. If you have more questions about our oriental rug cleaning process, please call Chem-Dry of Fort Wayne at (260) 409-1138. Our customer service representatives are happy to answer your questions and provide assurance that we are the rug cleaner to trust for your Oriental rug.